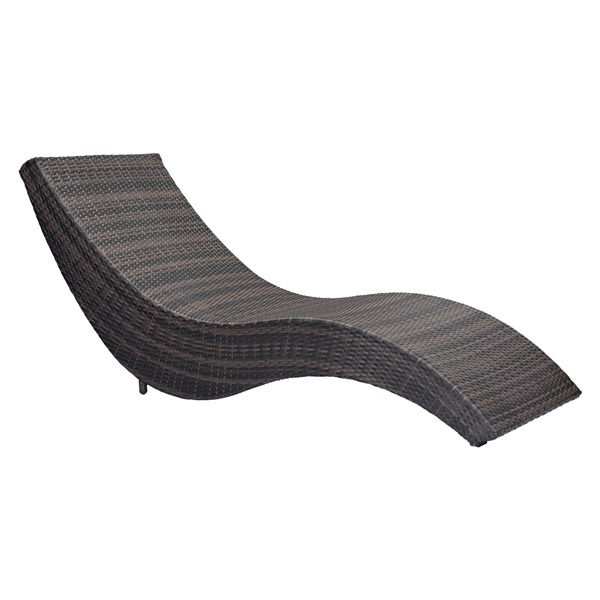 A shapely lounge chaise that is proven to perform, the Hassleholtz Beach Chaise is perfect for poolside relaxation. The chaise features UV-protected brown synthetic weave upholstery in multiple shades of brown, ensuring long-lasting durability. It also boasts a galvanized aluminum frame that delivers immense strength and stability. Thanks to the Hassleholtz Beach Chaise, you can rest near any pool in comfort and style.